No needles and no drills - sounds too good to be true. Well it is true. Laser dentistry is fast becoming one of the most popular treatment options for patients because in many cases it can eliminate the need for numbing injections and drilling. Laser technology is now well established in dental care and has benefits that include the specific targeting of decay and preservation of healthy tooth. Laser generally reduces treatment time and minimises the discomfort you would normally feel both during and after the treatment. 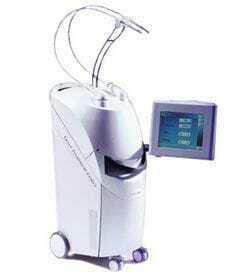 At Anzac Avenue Dental, we have an Opus Duo Laser which can be used for both hard and soft tissue structure, assisting with both general and cosmetic dental procedures. It is also a fantastic option for children. All our dentists and clinical team are trained in the safety aspects of laser use and our surgery is designed to meet radiation standards. Dr Andrew Gerber was contracted by one of Australia's largest dental supply companies to teach other dentists how to use Opus Lasers. Cold laser therapy is a light therapy using lasers or LEDs to stimulate or improve tissue repair and reduce pain and inflammation wherever the beam is applied. Therapeutic laser treatment does not cut teeth or soft tissue like our dental treatment lasers, instead it is used to help with healing after oral surgery, to reduce pain in the muscles around TM joints and to assist in the development of bone and tissue involved with orthopaedic and orthodontic treatment. 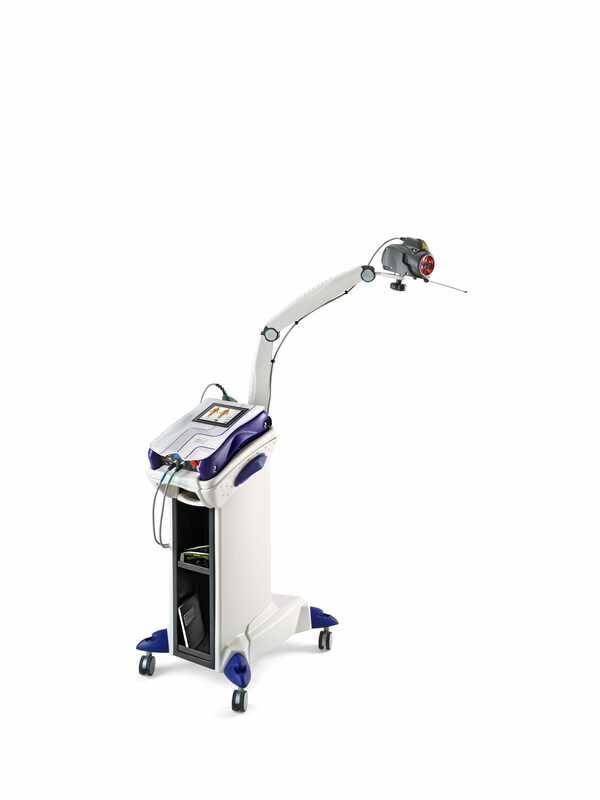 Cold laser therapy has been used for many years on sports injuries, arthritic joints, neuropathic pain syndromes, back and neck pain and we are now able to offer it as a treatment option for patients at Gerber Dental Group. Contact us or come and visit us to see how laser can transform your dental experience.